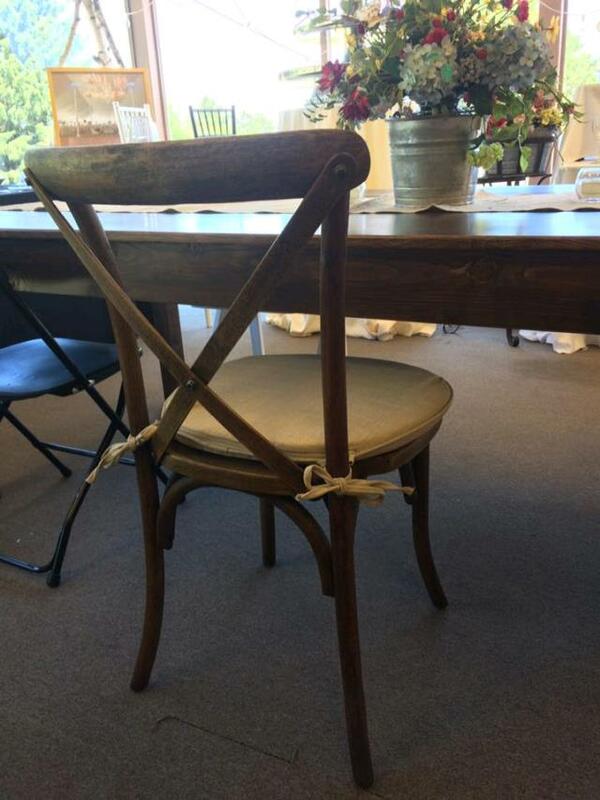 This chair is solid wood construction. The design and color are perfect complements to the Farm Table. 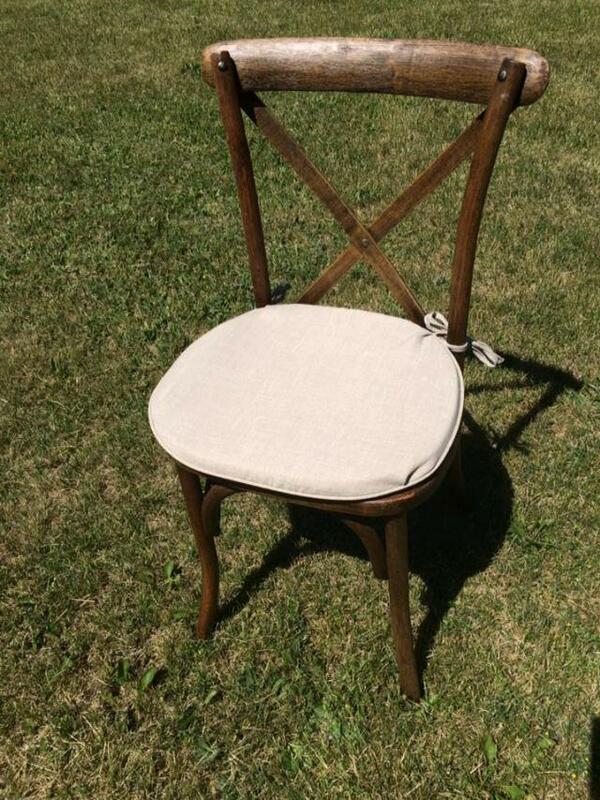 Neutral color chair cushions are available. * Please call us with any questions you may have about our chair x back beechwood rentals in Petoskey, Northern Michigan & The Upper Peninsula.